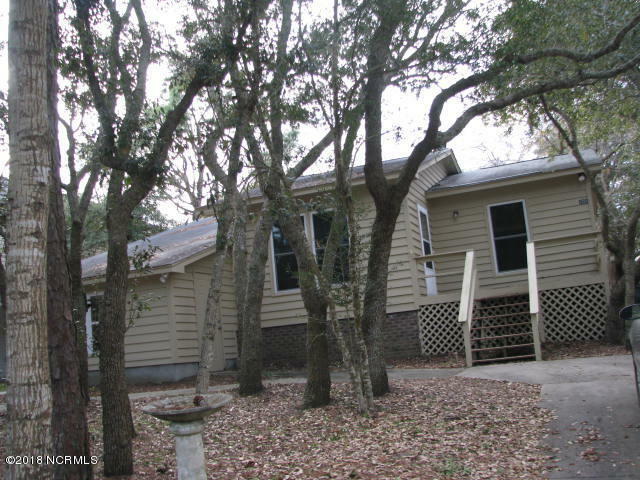 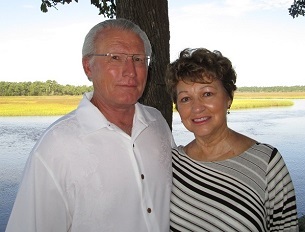 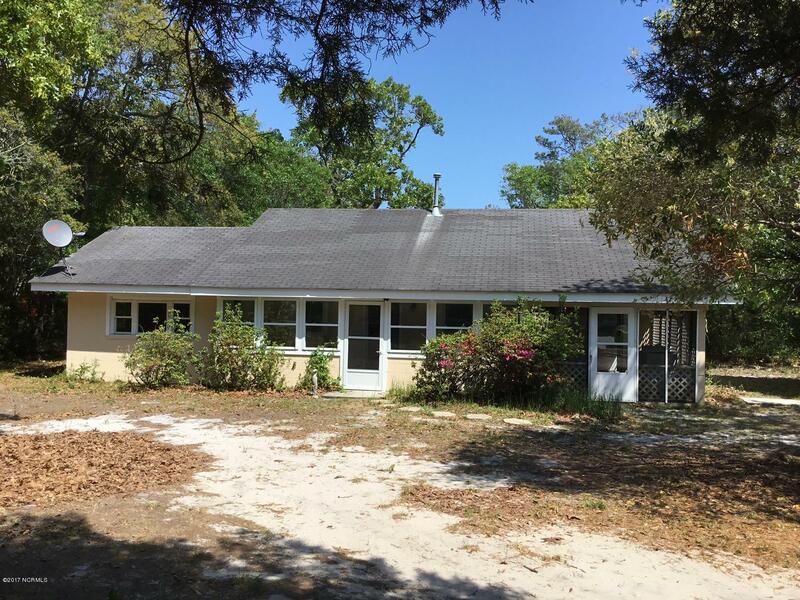 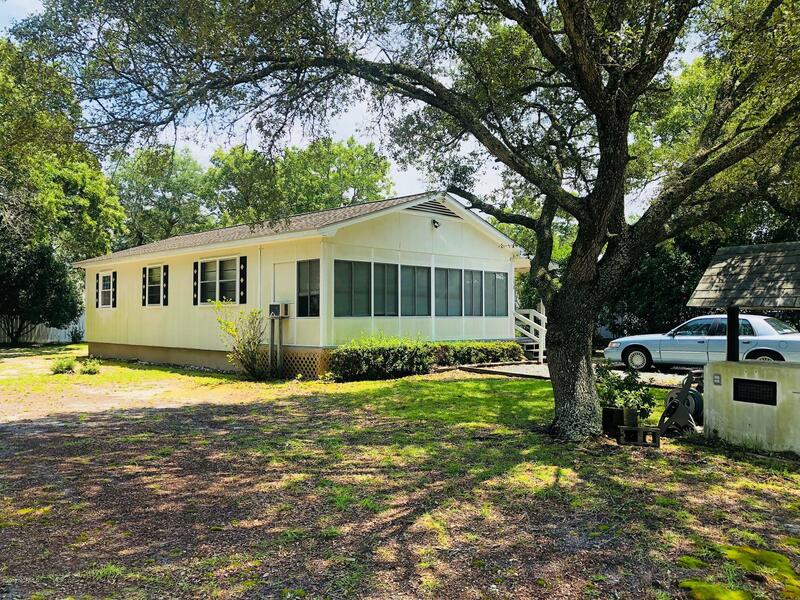 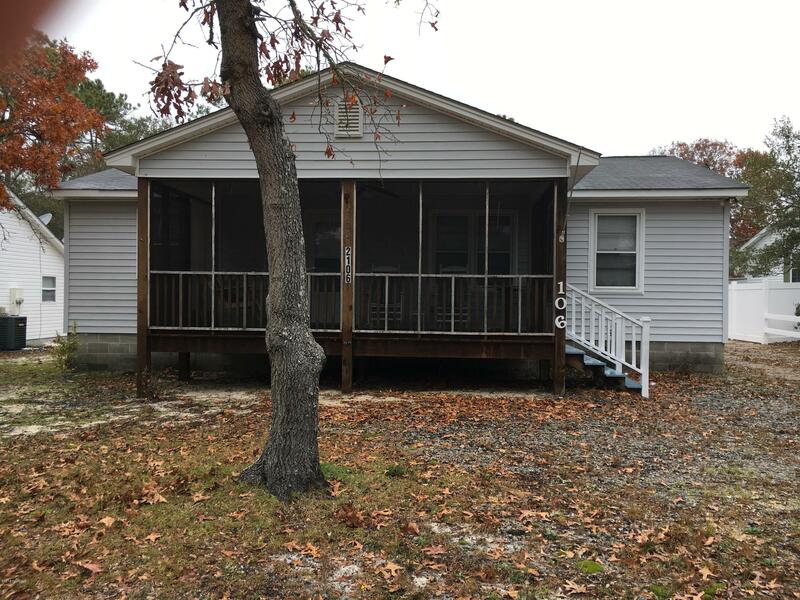 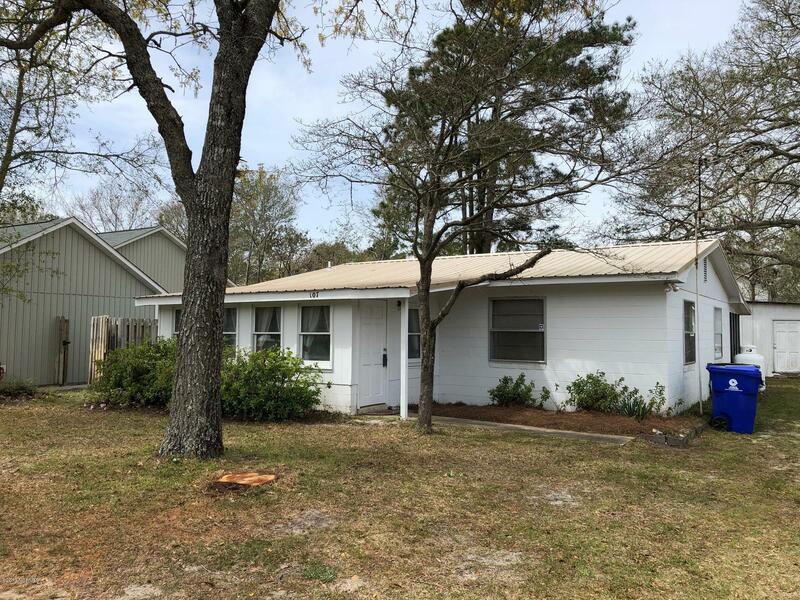 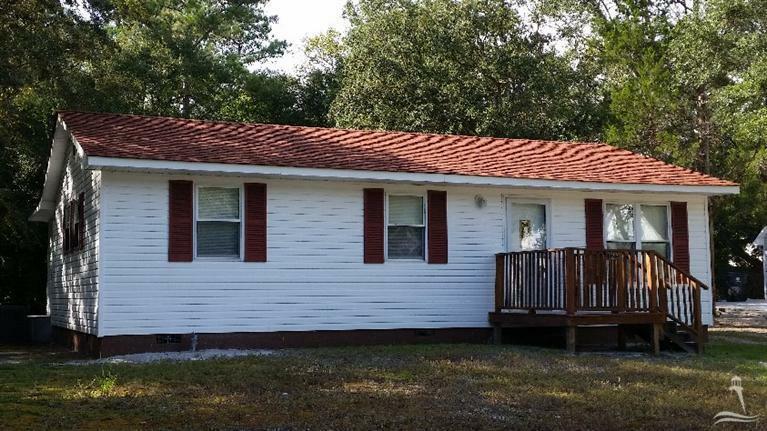 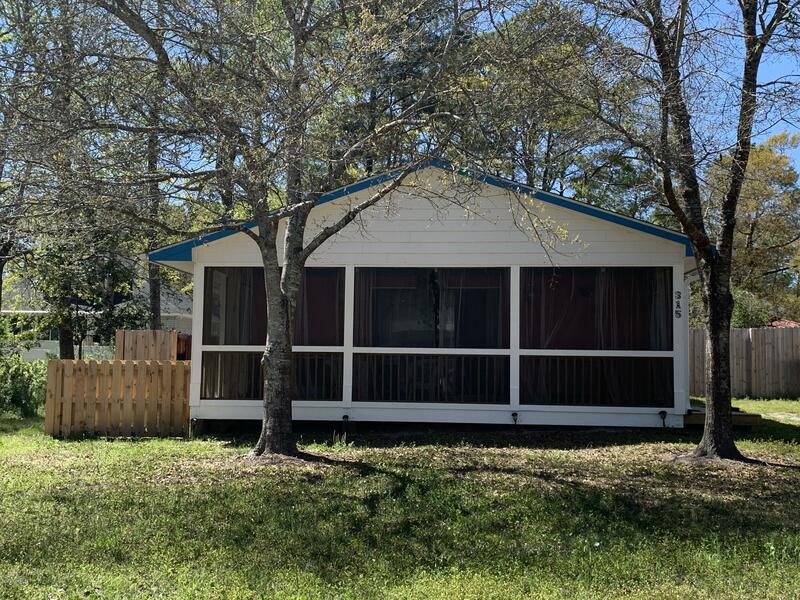 View Oak Island NC homes for sale $150,000 to $200,000. 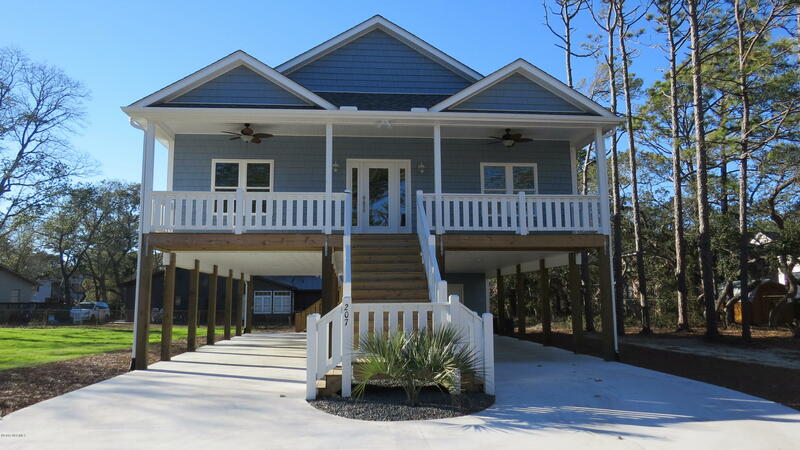 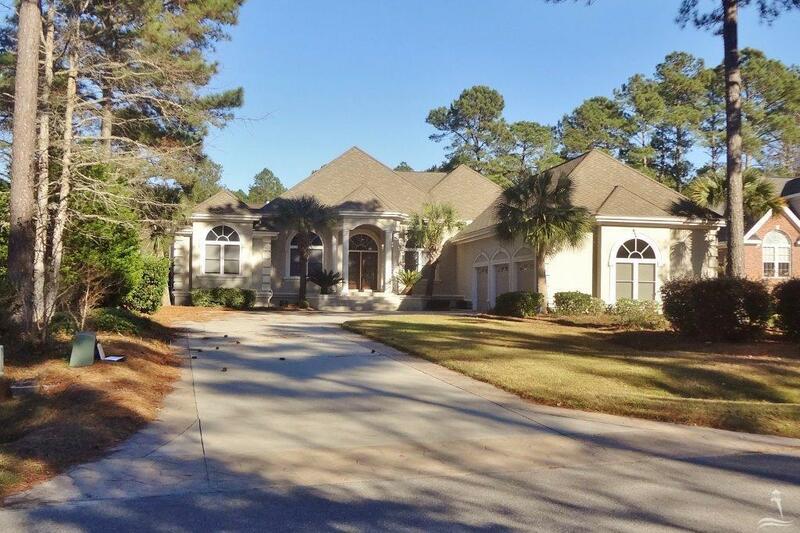 View real estate and homes for sale in the $150,000 to $200,000 price range at Oak Island NC. 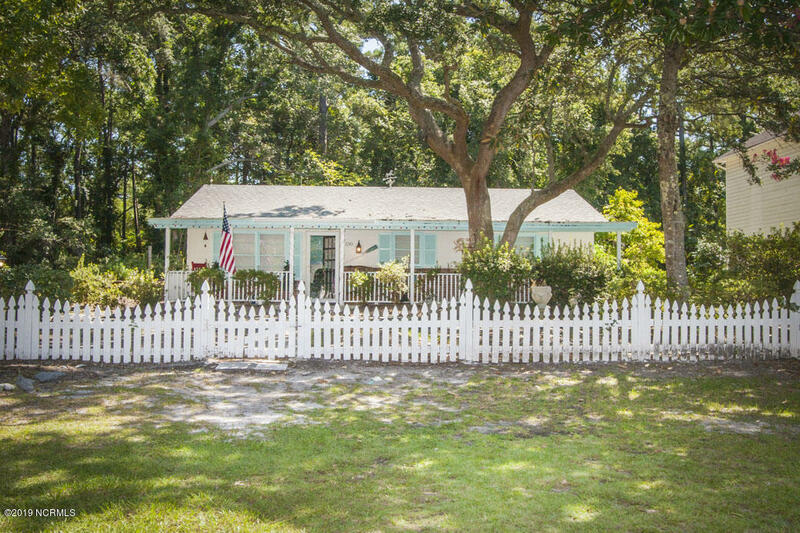 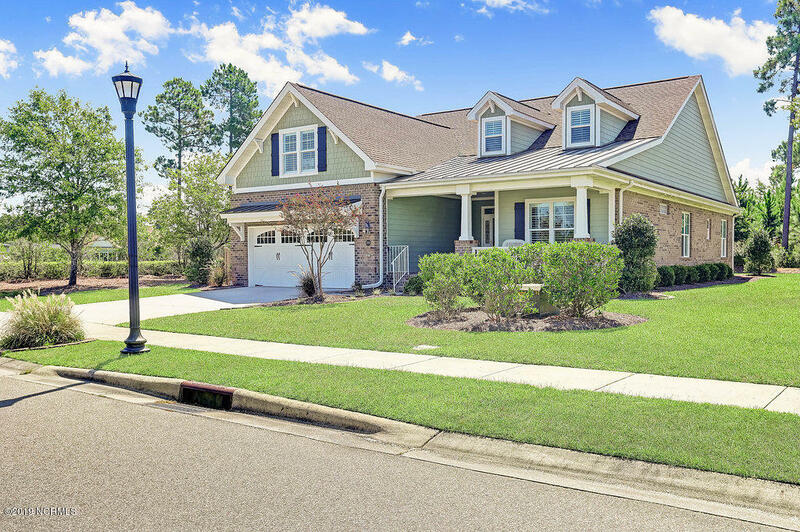 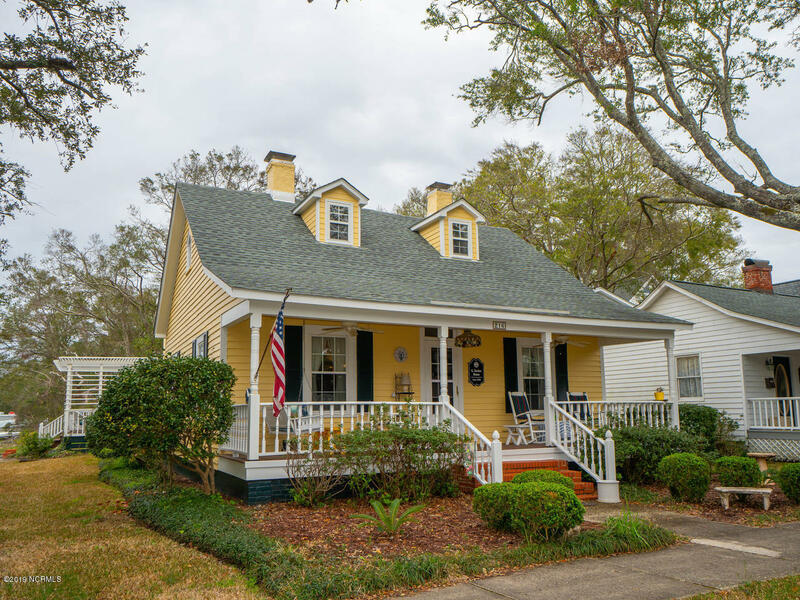 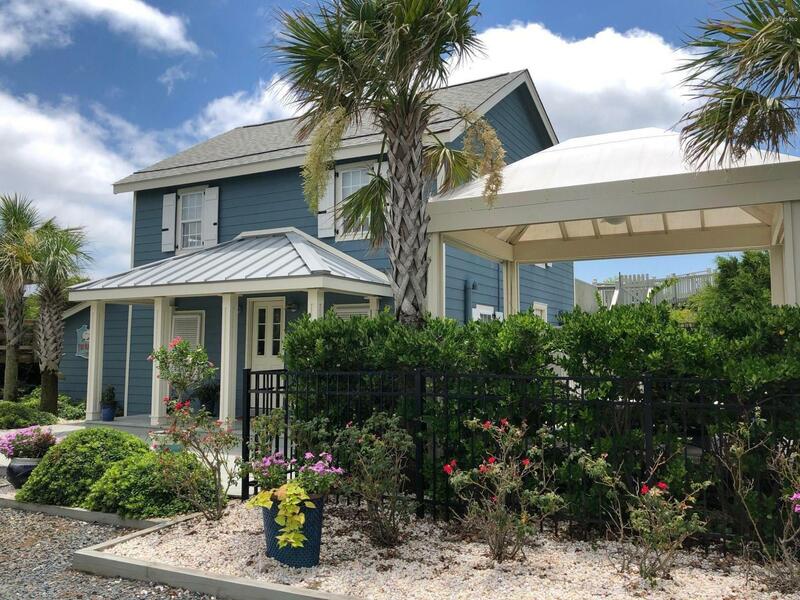 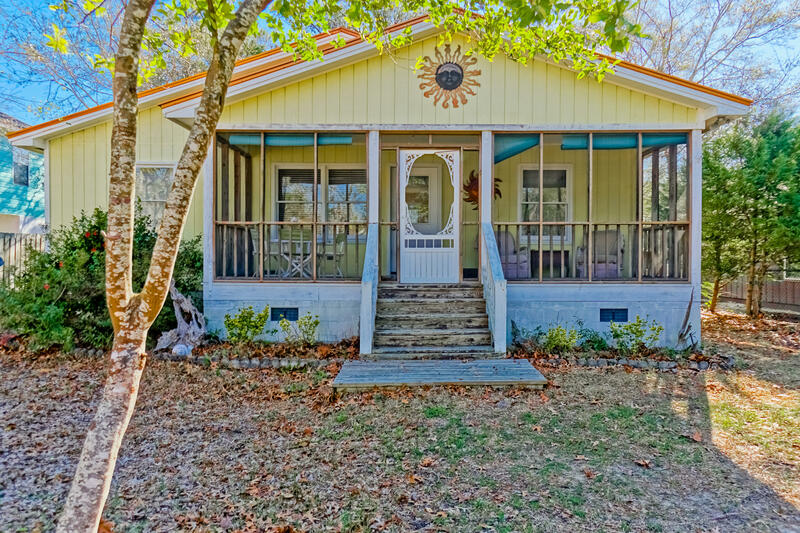 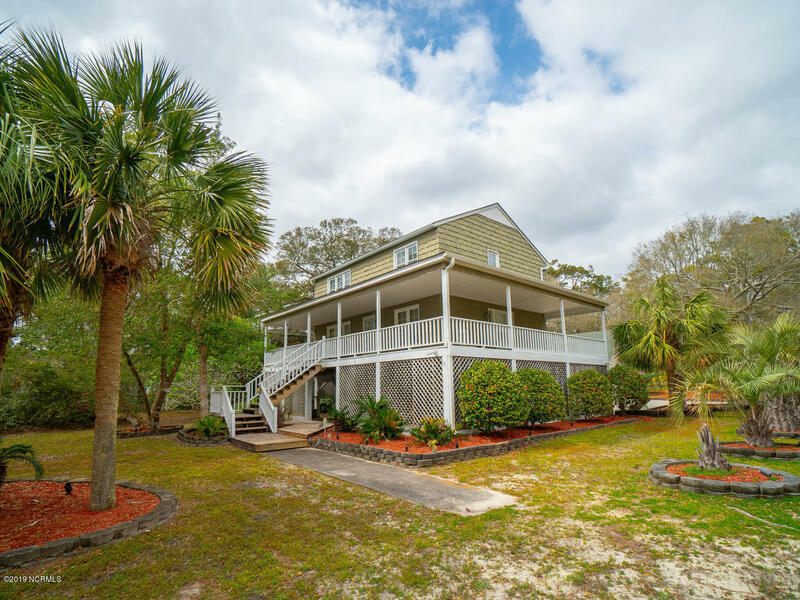 To find cottages, condos, and homes and lots for sale, visit the Oak Island NC real estate page, and see videos of the ocean, Waterway, and additional scenes of the Oak Island NC area. 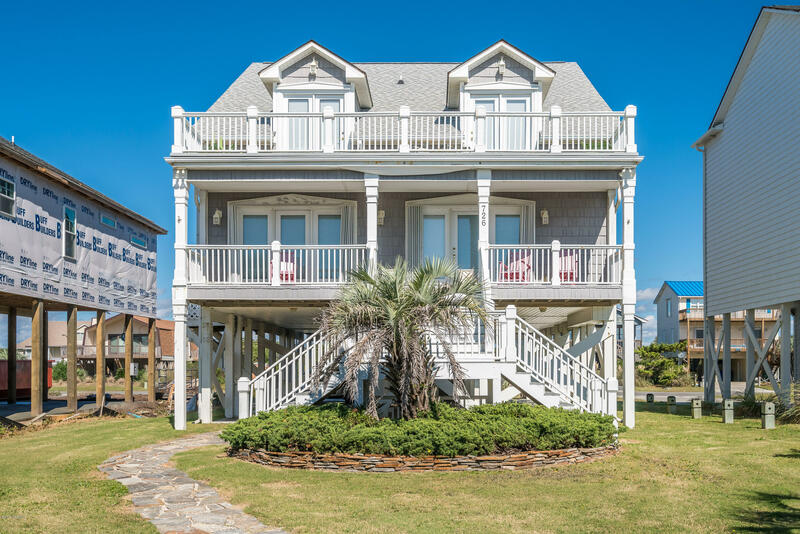 view Oak Island NC homes 200K to300K, waterfront homes, and Oak Island condos.